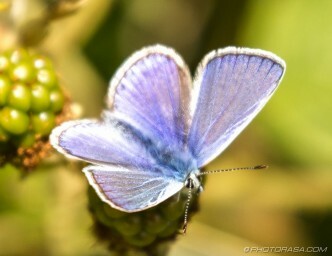 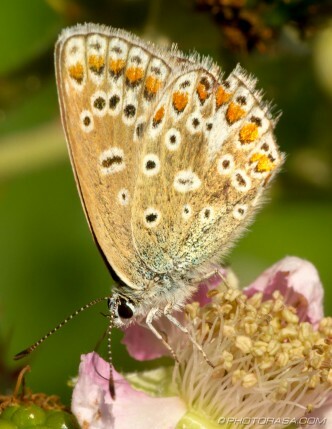 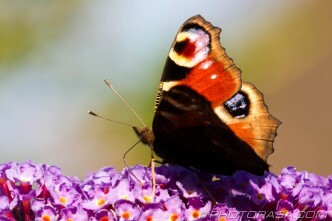 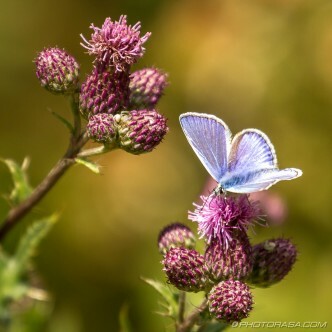 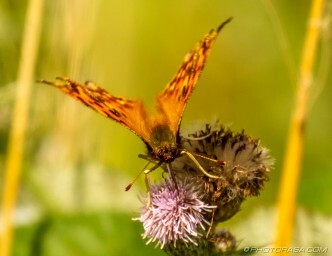 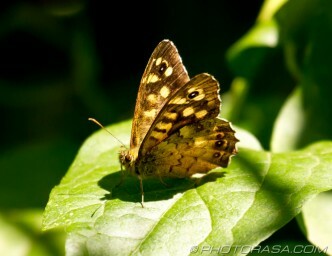 Butterfly photos and picture galleries. 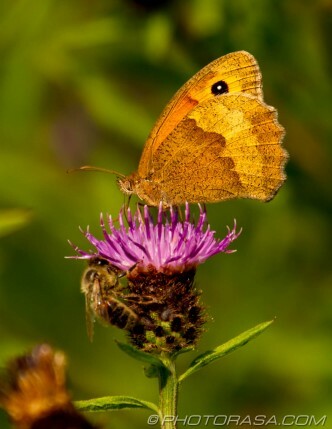 Butterflies are beautiful, colourful, flying insects with often intricately patterned wings. 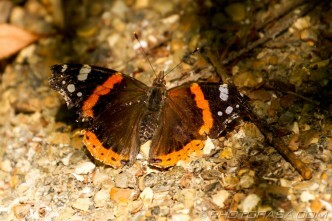 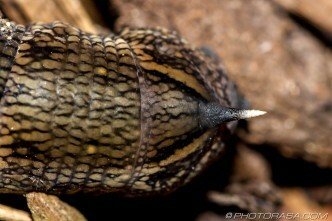 They are only active during daylight hours. 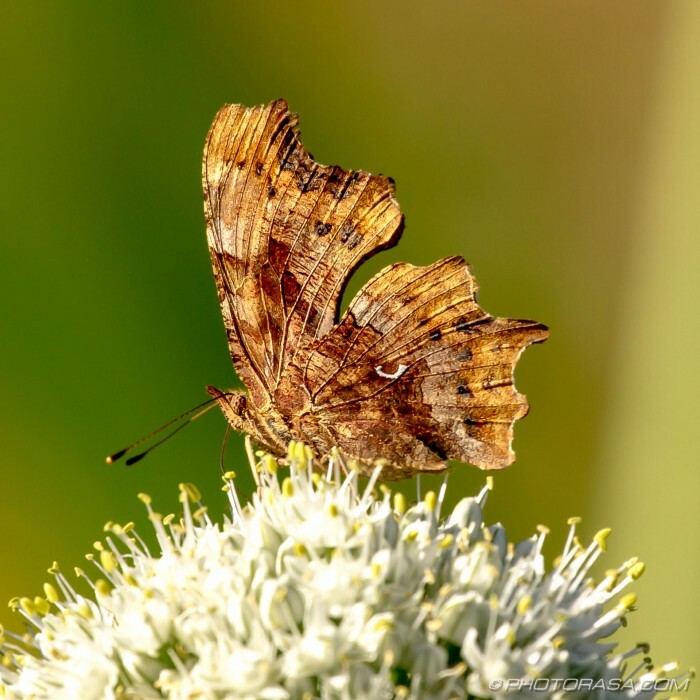 Close up of Comma under-wing.